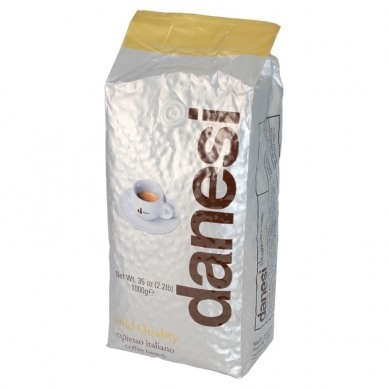 Danesi Gold 1 KG Coffee is Rome’s premier choice for espresso. 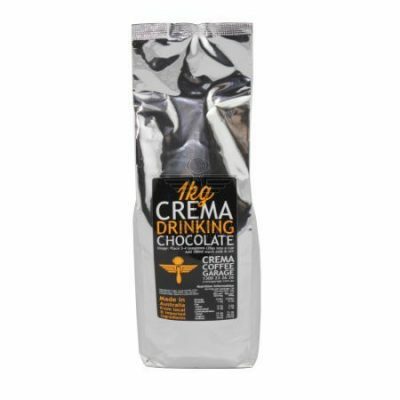 The blend is composed of excellent Central and South America Arabica and Robusta coffee beans. 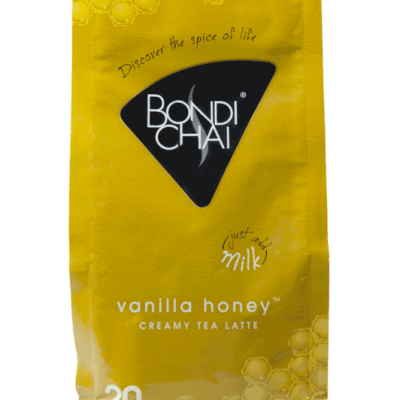 Gold is smooth, sweet with intense yet fine aroma of a gentle coffee finish. 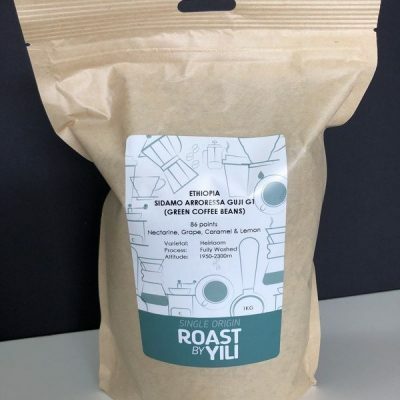 It is Row and full-bodied coffee and for those coffee lovers who likes smoother espresso with light touches of chocolate and lemon. Enjoy Free Shipping when you purchase 3 or more Kgs – Just enter BUY3SHIPFREE as a coupon at the checkout!